Whether you have friends over, or you're just hanging out at home alone, it's not unusual to have a drink or two. Nothing goes better with a nice adult beverage than some great videogames. These eight titles go great with a bit of booze. Don't see your favorite drinking game? Tell us what it is in the comments! 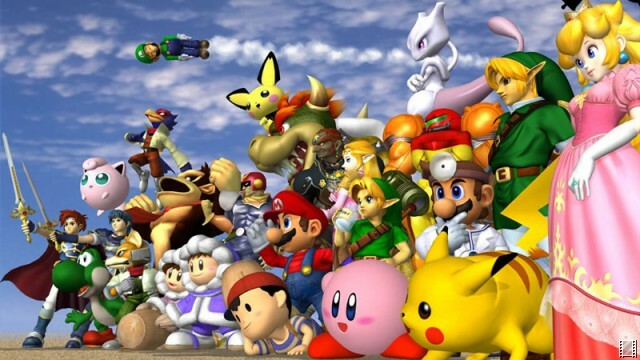 When you're looking for games to play with friends, Super Smash Bros is always worth considering. Sometimes the head-to-head battles can be a bit frustrating, but that's where the booze comes in. Just make sure your opponents are drinking with you, or it could be a long night.